Divorce attorney Blair Hansen is convinced that marriage should be based on practicality, not passion. 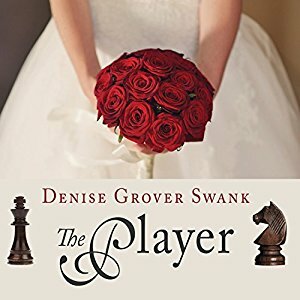 But as her own wedding approaches, she finds herself remembering her law school boyfriend, the only man she’s ever loved, and regretting what might have been. 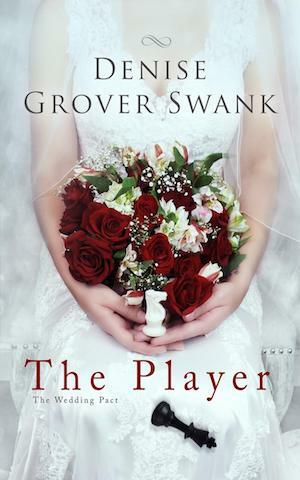 Then a twist of fate lands Garrett back in her life, and the man who loomed large in her past is suddenly casting a shadow over her wedding, making her question everything. To complicate matters further, the job she loves is in peril, and she can feel the ‘perfect’ life she’s fashioned for herself start to crumble under her feet. Could everything she’s believed about life and love be wrong? Garrett Lowry is a divorce attorney who’s ready to settle down. The problem is that he can’t find a woman who suits him nearly as well as the one he loved and lost. He broke her heart by playing the field after their break up—something he’s always regretted. But after months of pining for Blair, Garrett stumbles across her in a freak coincidence—and then destiny keeps throwing them together, the coincidences becoming ever more unlikely. He’s convinced it’s a sign they should give their love a second chance, but Blair is engaged to another man—a man who is absolutely wrong for her.Can Garrett convince Blair that a player once isn’t a player forever, and that happy endings aren’t just for dreamers?